This is where you can select the type of gift certificate you want to purchase, either generic or for a specific practitioner. 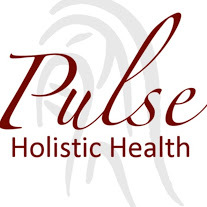 The drop down also allows you to purchase a package of treatments for a practitioner at the buy 5 get the 6th one free. This is where you tell Bookeo who you are. If you have used our online booking system before you can sign in with your e-mail or if you have signed in with Facebook previously use that button. 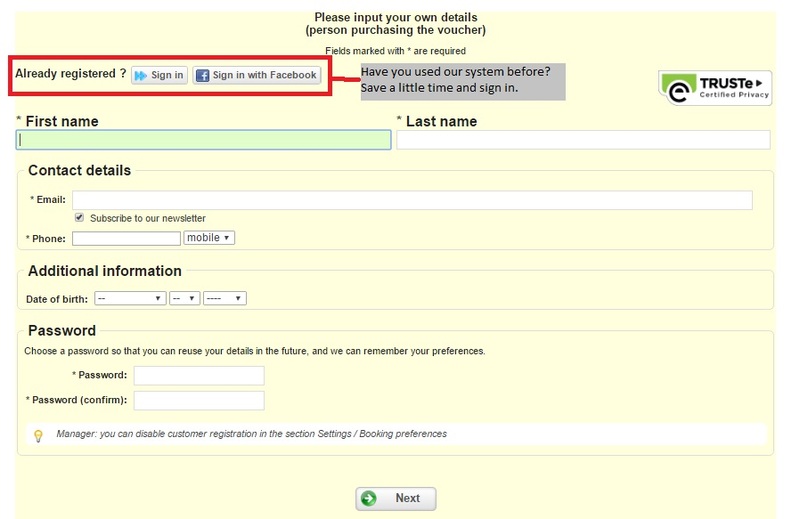 If you haven’t used our system before you can sign up here or use the sign in with Facebook button to save time. Note that nothing is ever posted to Facebook without your permission if you use this option. 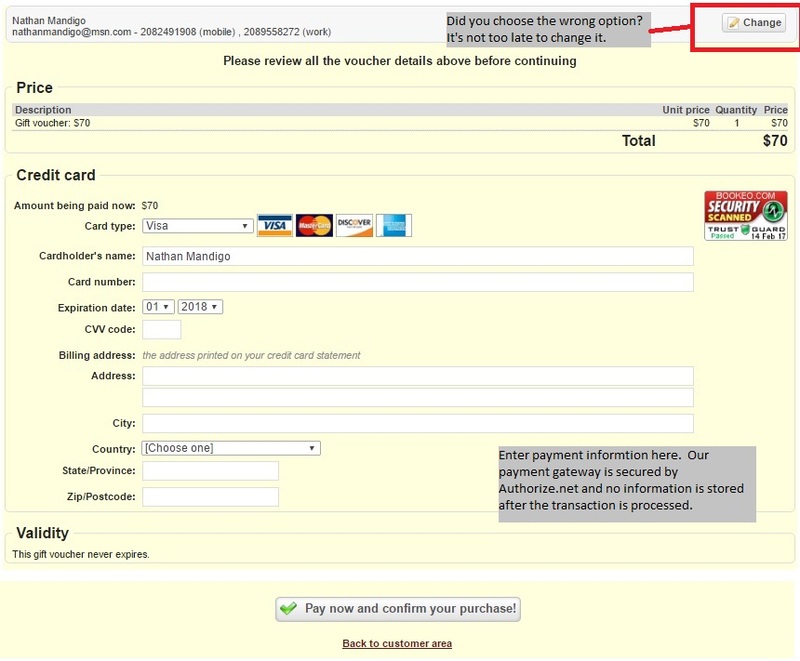 Here is the last place that you can change which choice you selected for the gift certificate. Enter your payment information. Payments are processed through Authorize.net, a nationally certified online payment processor and no information is stored after the payment is processed. This screen confirms that your payment has been processed and you can start the customization process. 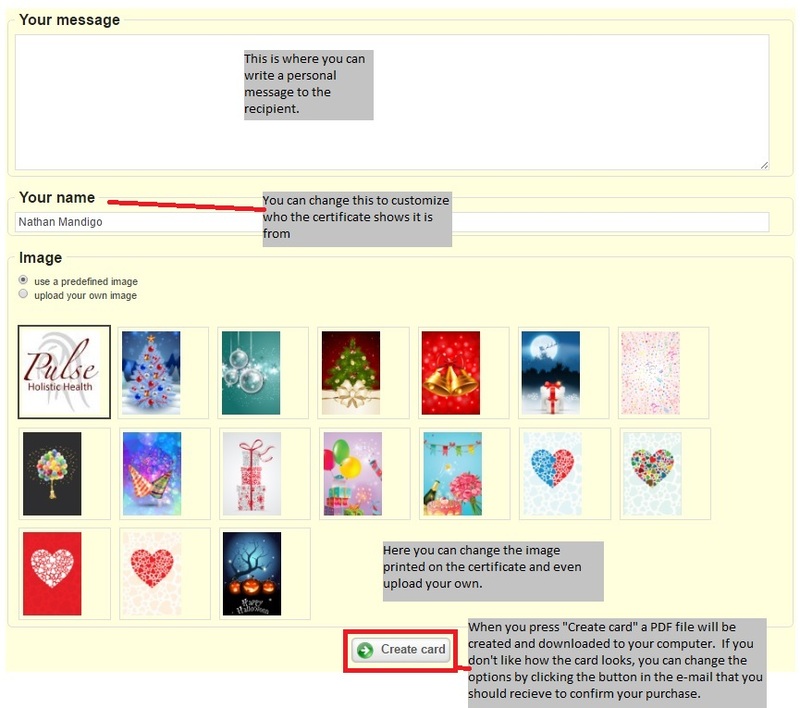 This is where you can customize the message on the gift certificate, who the certificate is from, and the image on the certificate. Here is an example of what the finished certificate looks like. It downloads as a PDF and can be printed out or e-mailed to your recipient. 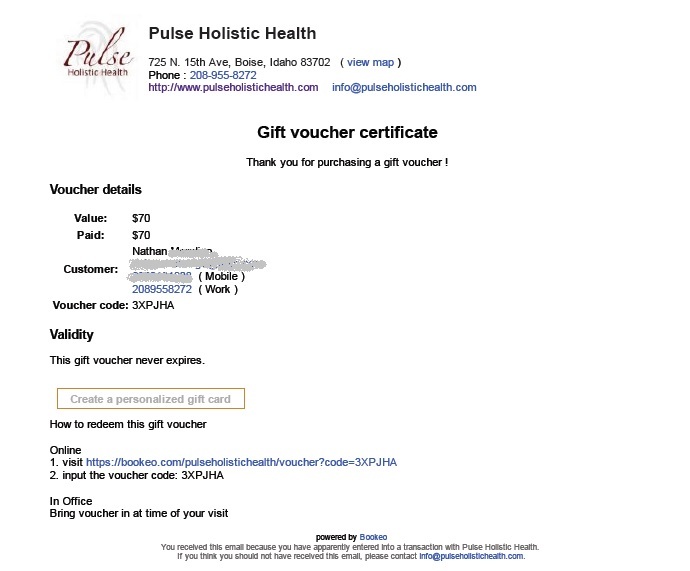 The e-mail example shows the link that you can use to re-customize the gift certificate if you are not satisfied with how it looks.